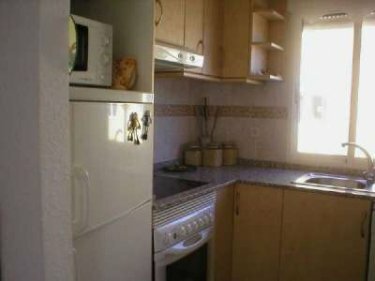 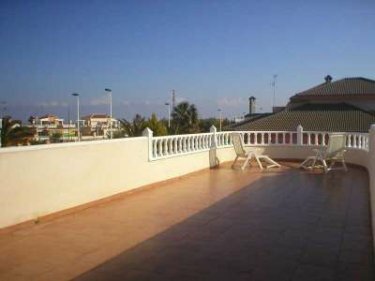 2 bedroom, 2 bathroom, 1 en-suite, detached villa with private pool, shared only with owners of the property. 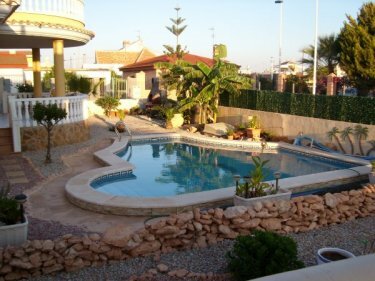 The villa is situated in Lomas del Rame, a quiet village, 2 minutes drive from Los Alcazares, and 10 minutes from the airport of Murcia/San Javier. 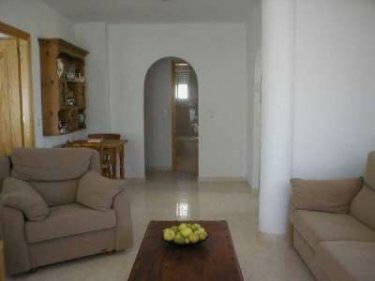 There is air conditioning, ceiling fans, equipped kitchen, satalite TV, Internet is available, washing machine, BBQ and garden furniture.